1 Bedroom Flat For Sale in London for £98,750. 25% available as the minimum share for this shared ownership property. Please enquire about other share availability. This one bedroom apartment is 556sq ft with a balcony accessed from both the bedroom and the lounge. 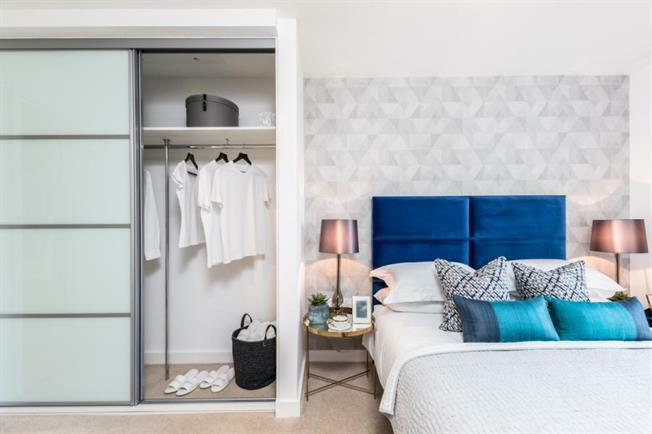 The property offers extensive storage with wardrobes in the bedroom and a large storage cupboard in the hallway. The apartment is available for viewing Saturday and Sunday between 10.00-5.00pm.